EP Entitled "Four Years and Heavy Horses"
from just the other day. July 2013, then agin for their Last release. 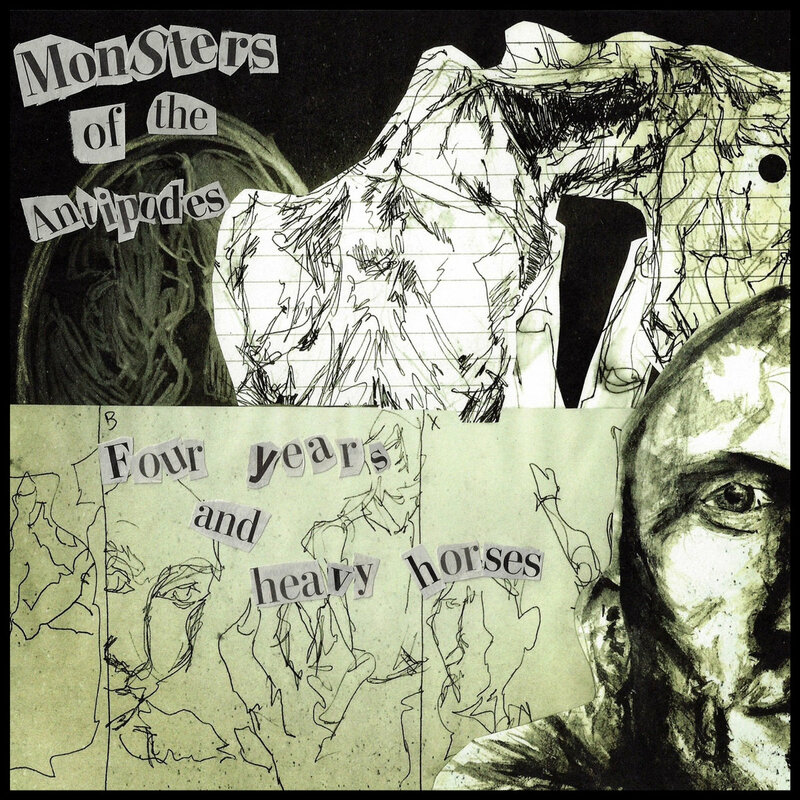 here, "Ouspenskyfallexo"_-_"Monsters of antipodes" n "Mcnulty"
"Monsters of the Antipodes"_-_Bandcamp_-_"Four Years and Heavy Horses"